For people who have already tried several weight loss solutions without achieving the expected results, committing to another program that promises to help them lose fat and get in shape is surely not the most exciting thing to do. However, there are some ways to bring fun back to your workouts and to lose the extra weight in an enjoyable manner. The key is to find those forms of exercise that you like doing, and that don’t feel like “working out”. 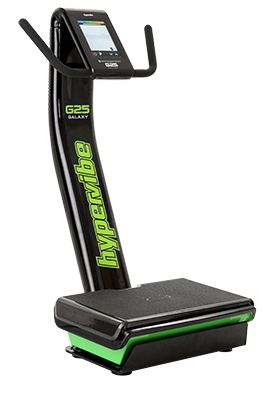 Whole body vibration can be a winning solution, as it takes less time than conventional exercise and allows you to keep the workouts varied and to adjust the intensity based on your energy level and availability. 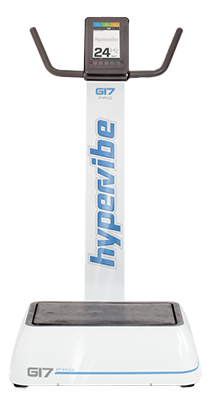 With a Hypervibe vibration machine for home use, you can choose goal-based training programs from our Support site and schedule your workouts for whenever you have 10-15 free minutes. You can do a session for your lower body in the morning, and another session for your upper body and core muscles in the afternoon, if you want to see results faster. 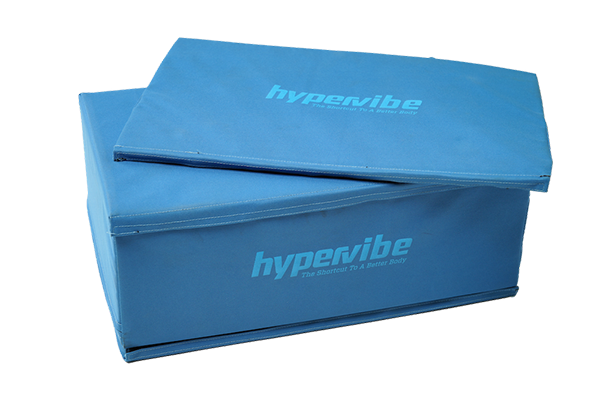 Our recommendation is to mix whole body vibration exercises with aerobic workouts and with a healthy diet. This combination can help you lose weight and improve your body composition, as shown by a new study published in the Journal of exercise nutrition & biochemistry. 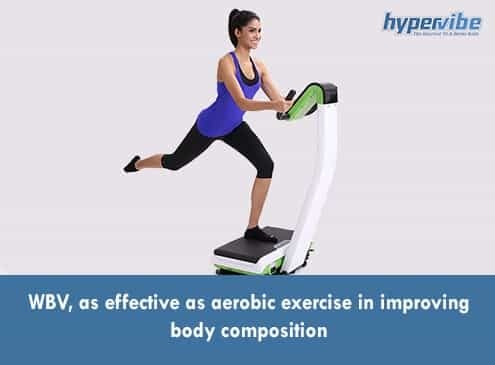 The purpose of this study was to determine whether whole body vibration workouts combined with various aerobic movements can improve one’s body composition, while contributing to stronger bones. Middle-aged women with an average body fat percentage of 34% were involved in this study, being randomly assigned to either a diet group, a diet plus WBV exercise group, or a diet plus aerobic exercise group. Their bone mass density and body composition were measured at the beginning of the study as well as after 9 months of training. There weren’t significant differences in nutrient intake among the participants. 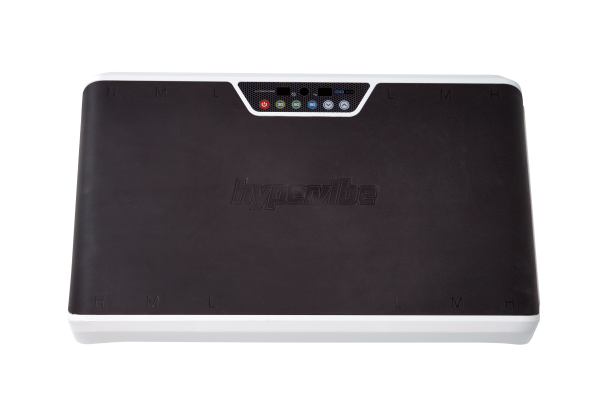 The results were encouraging and not really surprising, given that there are already a lot of study that suggest that whole body vibration is effective in improving body composition. All three groups experienced a significant decrease in body fat, but the exercise groups – either aerobic or vibration training – showed a greater reduction in fat mass compared to the diet only group. In other words, the women who combined dieting with one of the two forms of exercise lost more fat weight than those who relied on dieting alone. There weren’t significant differences in bone mass density among the three groups, but the bone mineral content (BMC) increased significantly in the whole body vibration group throughout the first 6 months of training. So of all the three weight loss solutions in this study, diet + WBV was the most effective in improving bone mineral content and reducing fat mass. 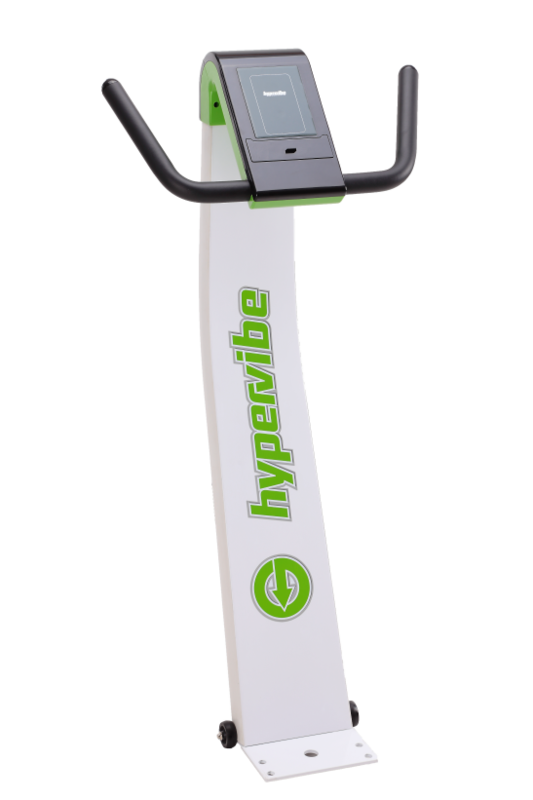 The researchers concluded that long-term vibration machine exercises, used in conjunction with an adequate diet, can be just as effective as aerobic exercises plus dieting in improving body composition of obese middle-aged women, without affecting the bone mineral density or bone mineral content. Thus, WBV can be considered an effective method for reducing body fat. If you have questions or comments, post them below or join our Facebook community and share your thoughts with us there!